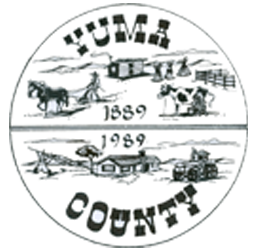 Entries are open to Yuma County and trade area residents. The Fair Parade Committee is requiring all entries (except horses and children’s division), who wish to be judged for a prize or trophy, to pre-register. Prize money will be awarded to the winners. Checks written for prize monies will be VOIDED after 90 days. ADULT GROUP: (Must pre-register) civic clubs, church and social groups and individuals. YOUTH GROUP: (Must pre-register) 4-H, FHA, FFA, church groups, Scouts, other youth organizations and individuals. HORSE DIVISION: Unload in football field parking lot or on 10th and Ash. Gather at the south end of Main Street by the Yuma High School fountain. Horses and teams with wagons or carriages. ALL TEAMS MUST BE ACCOMPANIED WITH WALKERS. POLITICAL AND ANTIQUE CAR DIVISION: Gather on 9th Avenue between Albany and Buffalo Street. 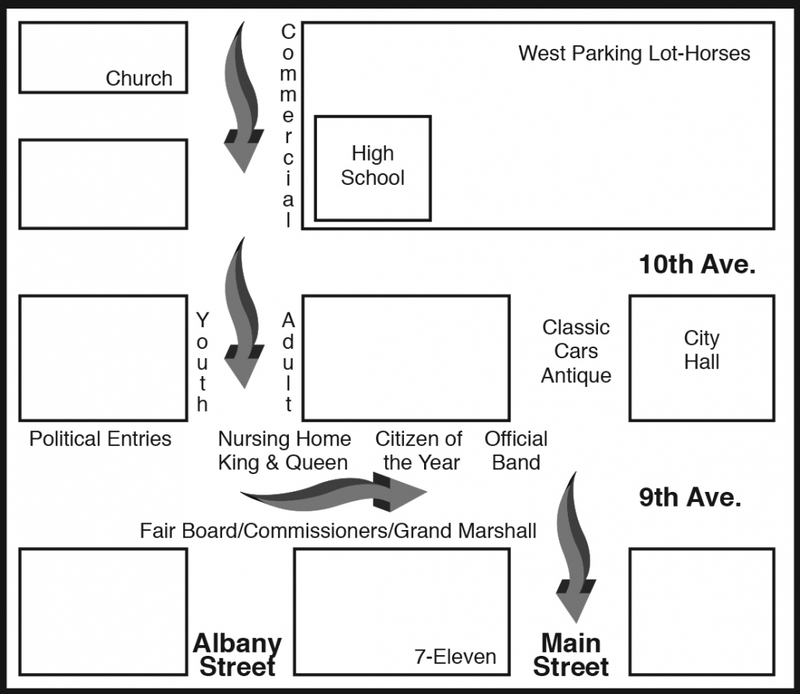 All floats will be judged prior to the parade at 9:00 a.m. If you wish to be considered for a cash prize you must be in line and ready to be judged at 9:00 a.m. and pre-registered completing and turning in the application to Penni or Robin at the Yuma District Hospital or Treia at the Yuma 4-H Food Booth.